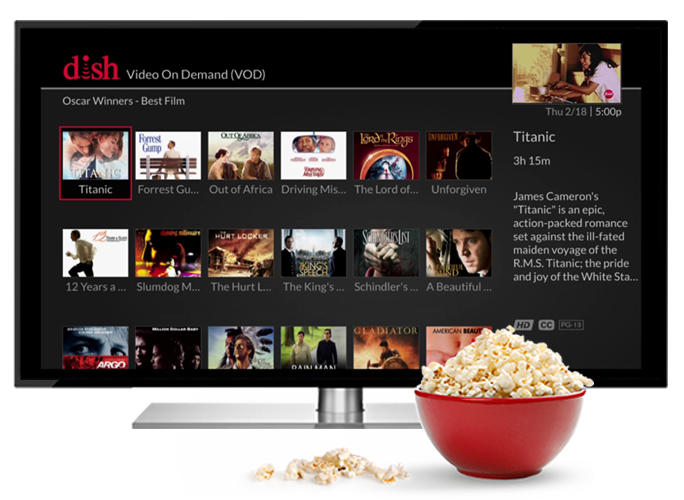 The Magic of Blockbuster Video lives on with DISH. Since 2011, Blockbuster has been a part of DISH and you can still Make It A Blockbuster Night®. 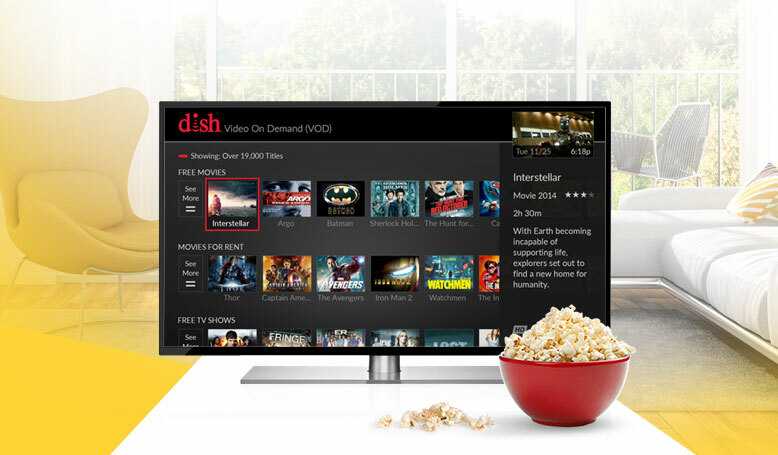 Continue the Blockbuster experience, when you sign up for DISH, and get access to thousands of new releases from the comfort of your home. Get it now or learn more about our On Demand offerings, many available earlier than rentals from RedBox. Don’t want to leave the couch? Get the best of Blockbuster from the comfort of your home.